Located in Southeast Asia, Vietnam is a small and beautiful country with a fascinating history and stunning landscapes. Exploring the beauty of this country with its people, food and culture is an experience not to be missed. 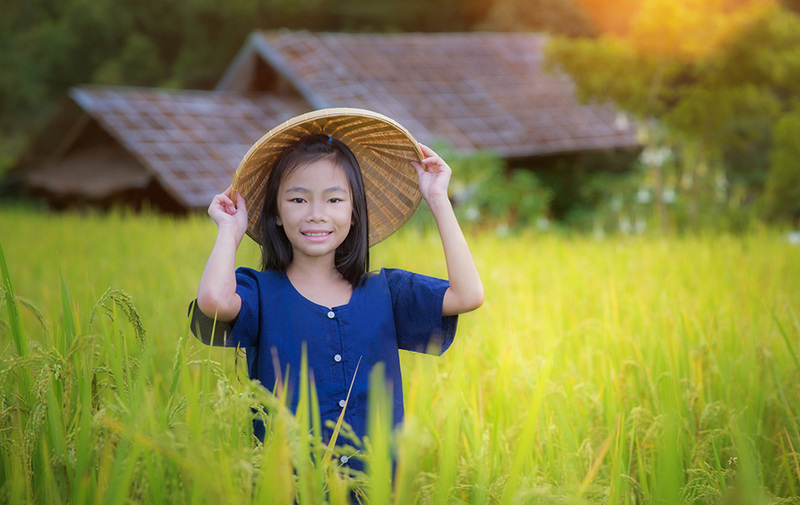 You will be placed in early years, primary and secondary settings in Ho Chi Minh. School hours vary school by school so this something you will informed about when you arrive in Vietnam. There will be lots of opportunity to immerse yourself in the school community in a range of extra-curricular activities. Travel to other parts of Vietnam.